Interactive Multimedia CD presentation is ideal medium for presenting information in a user-friendly, informative and engaging way. Multimedia presentations provide you with a form of communication that separates you from clutter in this burgeoning competition. Multimedia Presentation is one of the most dynamic and sophisticated tool, making its impact on every form of digital communications. 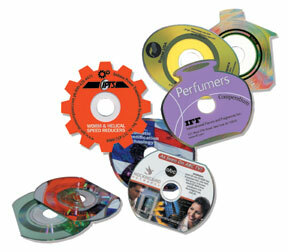 Interactive media brings an entire new life to companies. The use of interactivity, Motion Graphics, Video, CD-ROM, and Flash is an excellent way to expand your companies identity. If you wish to use the power of multimedia presentations as an effective marketing tool, We can create stunning CD presentation design and engaging CD catalog presentation - CD presentation and multimedia presentation with flash development which are sure to generate your clients' interest in your products and services.